When you are exploring an urban environment it’s good to be light on your feet and ready for anything. 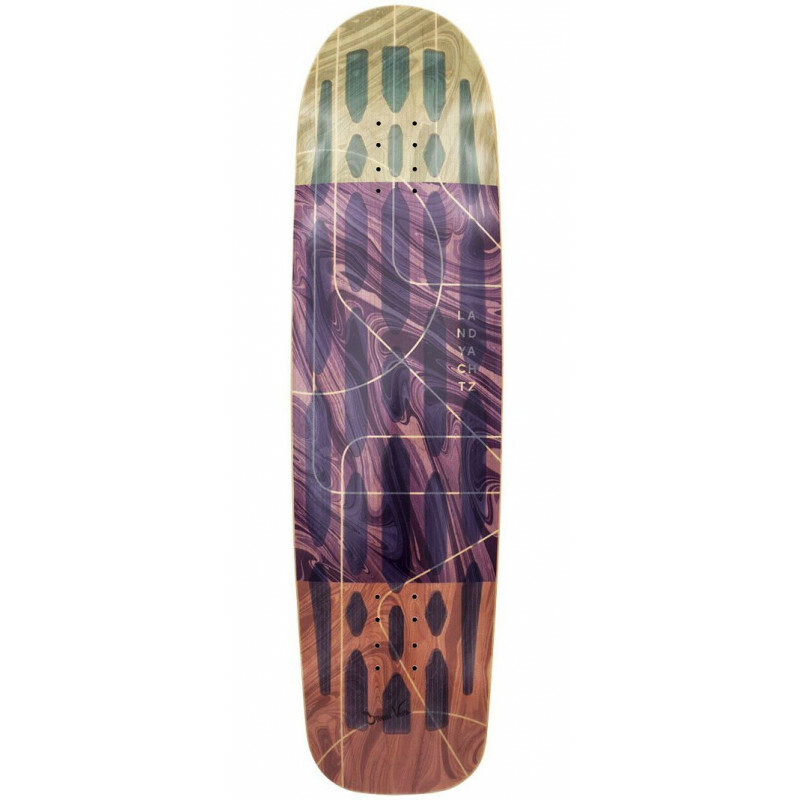 When Steven Vera designed this board he kept both of those concepts in mind. The hollowtech construction is light, strong and full of pop. Appropriate amounts of concave and well designed geometry make it exactly as it should be, really well made and a ton of fun. It’s not easy to embrace the one-board-does-it-all mentality but Vera’s done it with the Sidewalker; and he makes it look good. Features: Hollowtech, Kicktails, Wheel Flares, Pre-Cured Fiberglass, Made in Canada, 100% Canadian Maple, Deep Concave.